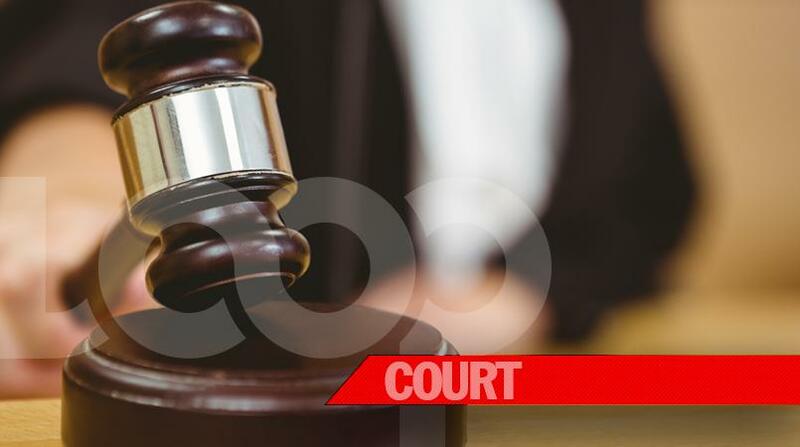 Two men appeared in the District A Magistrate Court on Saturday charged with a number of offences. They are Sorin Ghiriti, 30 years and Gheorghe Dumitru Durdea, 35 years, both Romanian nationals, who were jointly charged with money laundering and going equipped while Ghiriti was additionally charged with theft. Going equipped refers to a person, when not at his place of abode, who has any article for use in the course of or in connection with any burglary or theft. 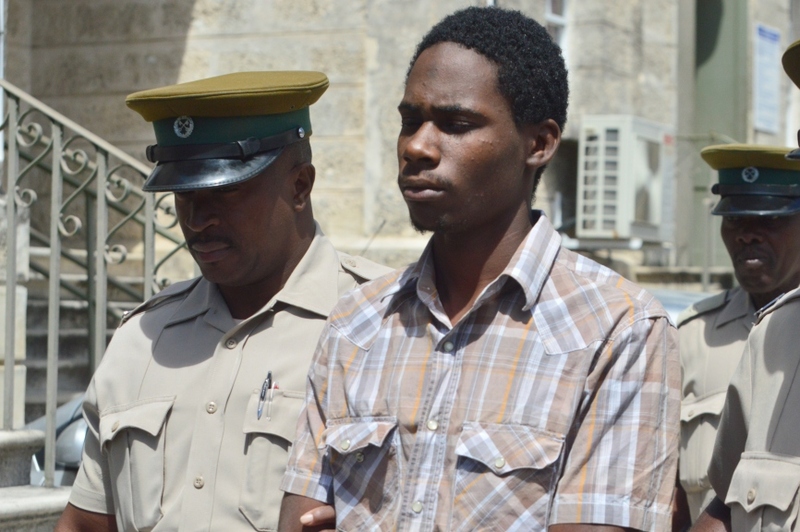 They appeared before Magistrate Kristie Cuffy-Sargeant where Ghiriti pleaded guilty to the offence of theft and was fined $1000. The amount must be paid by Friday, 15 February, 2019 or he faces four months in prison. 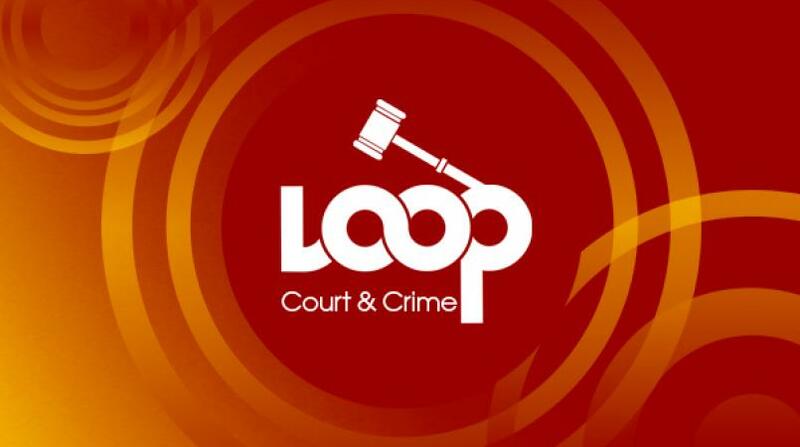 The two were not required to plead to the indictable offence of money laundering and were both remanded into custody to HMP Dodds and are scheduled to reappear Wednesday, 13 February, 2019 at the Oistins, Magistrates’ Court. 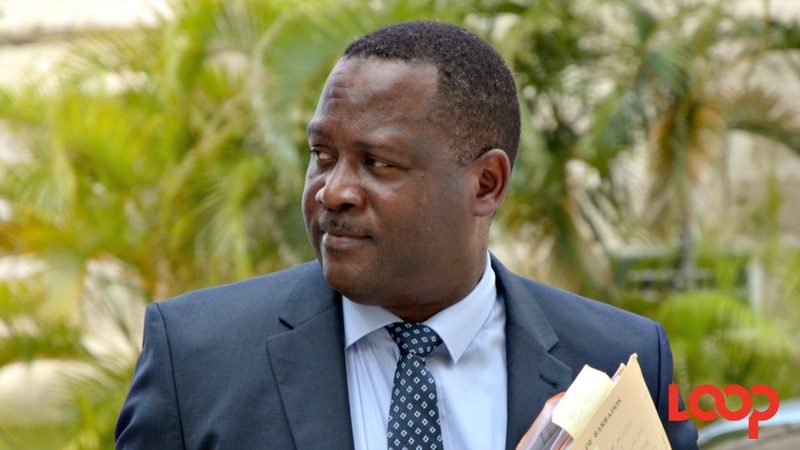 Ghiriti is scheduled to reappear at the District A Magistrates’ Court on Friday, 15 February, 2019 and at the District E Magistrates’ Court on Tuesday, 12 February, 2019.